Extrajudicial killing: Bayelsa court sentences policeman to death. Bayelsa State. A high Court VII sitting in Yenagoa on Friday sentenced Cpl. 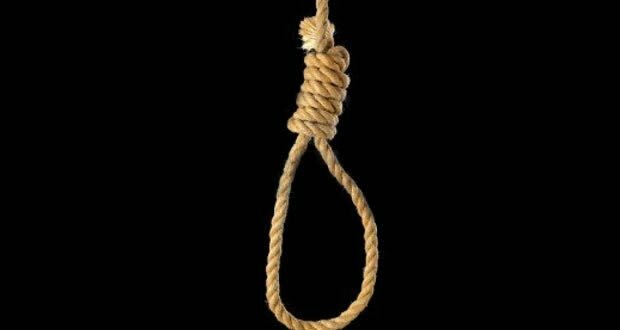 Vincent Olama to death by hanging for extrajudicial killing. In his judgment, Justice Nayai Aganaba said Olama was found guilty of killing 17-year-old, Innocent Kokorifa, in Okaka, Yenagoa, on August 18, 2016. Aganaba said the prosecution called 10 witnesses and produced 16 exhibits while the defence only had one witness, who happened to be the accused. Aganaba, said, “It is unfortunate that I can only pronounce the sentence prescribed by law. The News Agency of Nigeria reports that the convict hails from Southern Ijaw Local Government Area of Bayelsa.